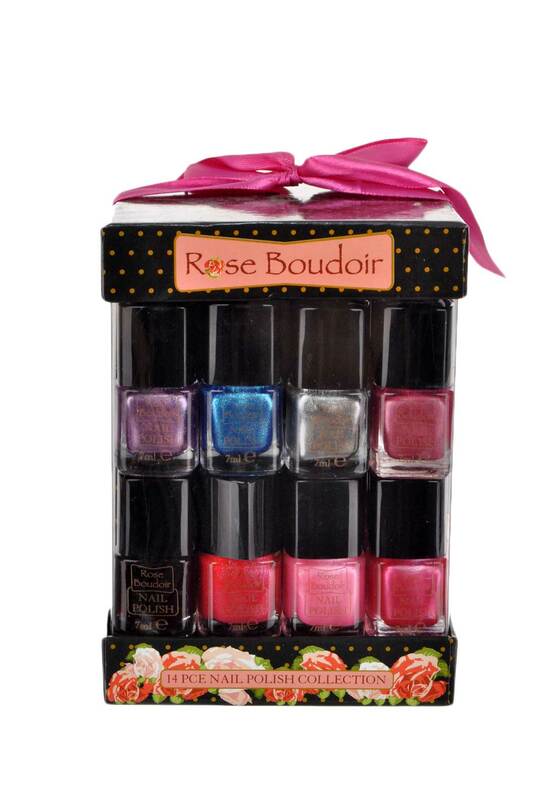 Never run out of nail varnish again! 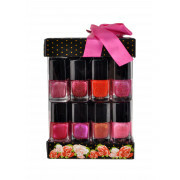 A great Christmas gift, this 14 piece set has a fabulous range of colours to suit all skin tones and occasions. 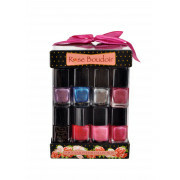 Pearlescent, metallic and glitter polishes, there perfect for party season!